Beginning of June already… Where is 2014 going? I don’t know about you, but I can hardly keep up. Thankfully, the blustery winter weather has finally left New England and there is much more sunshine in the forecast for New Hampshire. Summer has always been my favorite time of the year. Maybe I’m a tad bit biased because my birthday is in July, but some of my favorite memories, both as a child and as an adult, took place during the warm summer months. When I was a kid, my parents would pack my sister and myself up for day trips with family friends to the lake or a local pool. I got to experience overnight summer camp adventures where I first learned about my love for kayaking. Birthday after birthday, family cookouts, 4th of July fireworks. And of course, who could forget the London 2012 Olympics or that summer in its entirety? The list is endless. 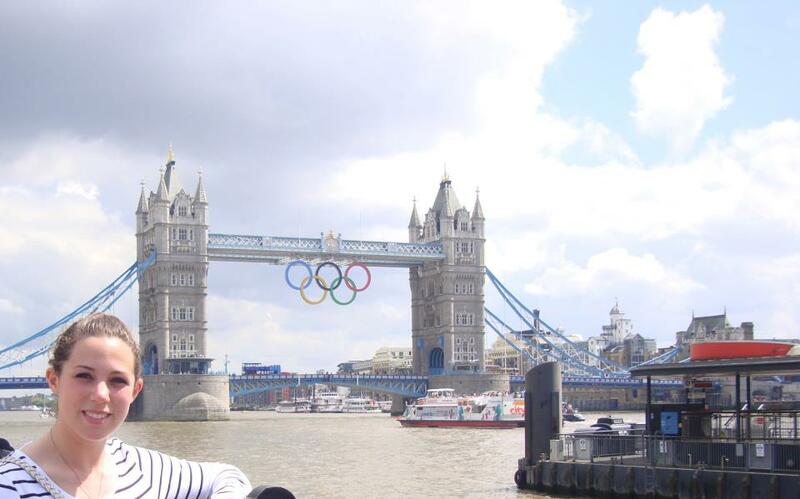 Here I am in London during the Summer Olympics in 2012. Man, I miss that place. This summer will be my first as a New Hampshire transplant (New Hampshire-ian? New Hampshire-ite?) and I have big plans for it. 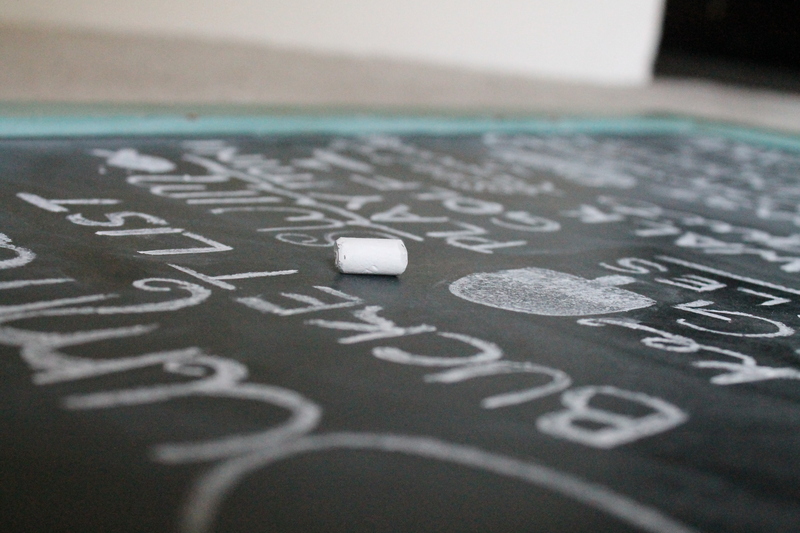 Sean and I recently purchased a chalkboard for our kitchen (a total steal – $20 at TJ Maxx) and I couldn’t help drawing some serious inspiration from one of my favorite blogs, Little Baby Garvin. 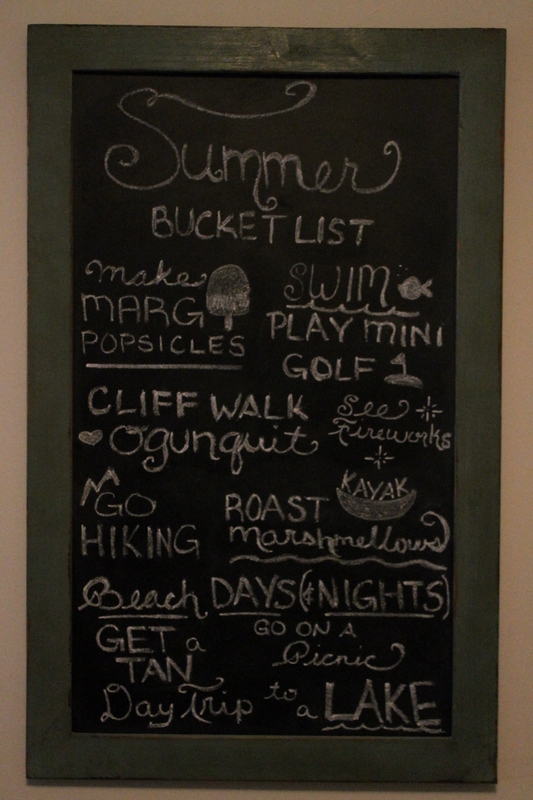 Although my artsy abilities are far more limited than Mrs. Garvin and her Pinterest-famous works-of-chalk-art, I tried nonetheless and put together a bucket list of the things I want to do this summer. 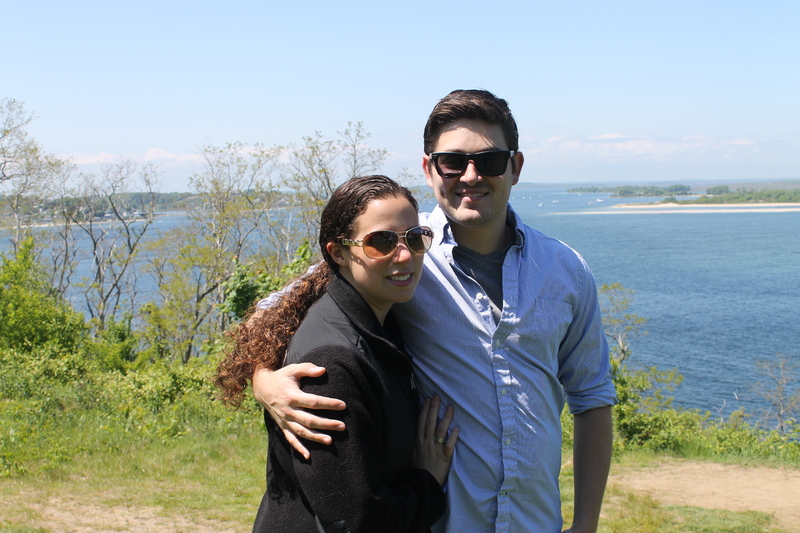 – Lobster rolls & authentic Italian gelato in York, Maine. – Visit 6 Flags New England. – Read (at least) 5 new books. 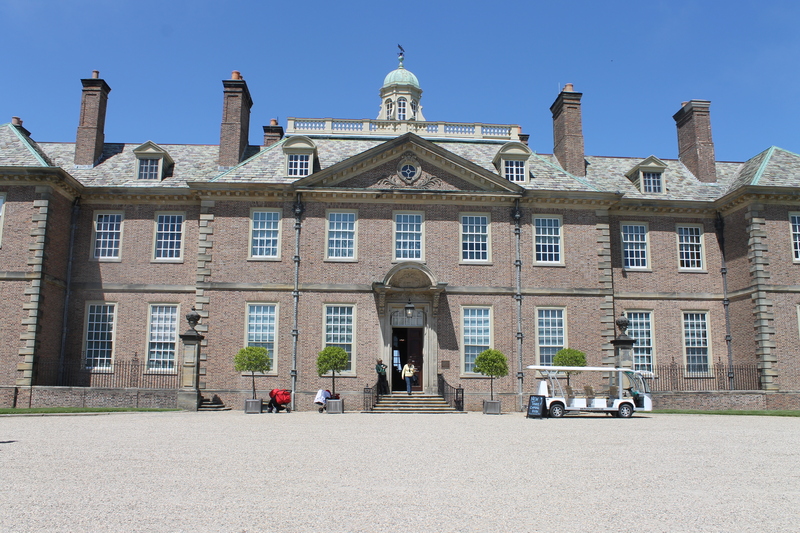 – Tour the Crane Estate in Ipswich. As you can see, we already crossed off the last addition to the chalkboard this week: Tour the Crane Estate in Ipswich. This last Saturday ended up being a gorgeous day, despite the predictions for all-day rain. Sean and I, along with his parents, took advantage of the sunny day by heading to Ipswich to walk around the Crane Estate. Enchanting as it is historical, the Crane Estate is fairly large (2,100 acres) and is the backdrop of many weddings and private events. Unfortunately, it was closing early for the day (most likely for an afternoon spring wedding) so our Great House tour was self-guided, but I was happy to get some time outside. The grounds were both breathtaking and breezing, and back right up to the ocean. 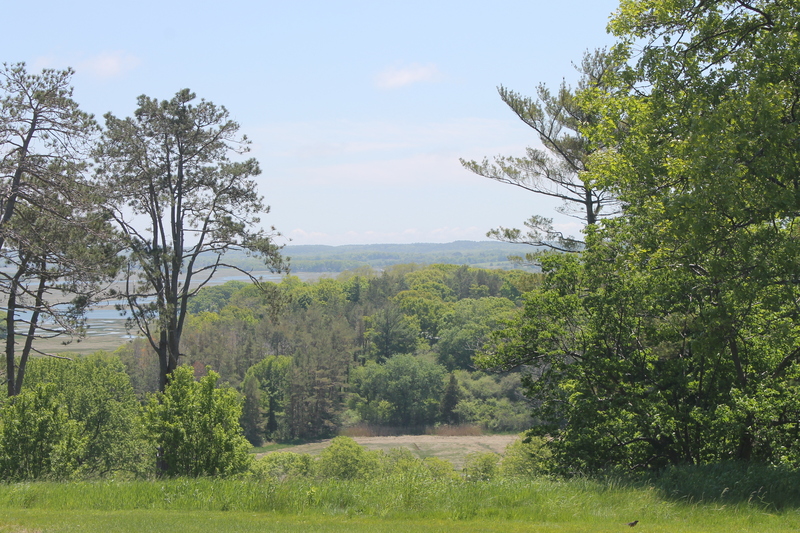 It’s a beautiful place to spend a few hours or a whole day picnicking and exploring. After the Crane Estate, the four of us headed into downtown Newburyport for the rest of the afternoon. We decided to have lunch at The Port Tavern, which is a great place for a delicious meal that won’t destroy your budget. I had a mozzarella, tomato and basil panini on wheat bread that I would highly recommend, and ended up taking half of it home (for a late night snack.) Sean, his mom and his dad, all had pulled pork, which was also very good. I neglected to snap any pictures during lunch, so you’ll just have to trust me. After a long walk along the Newburyport dock, the last thing on our list was, of course, ice cream! Or in this case – gelato. Dolce Freddo, a family-owned corner gelato shop was the perfect indulgence to end a terrific day out. I ordered my usual – 2 scoops of Pistacio (which was really like 5 scoops of pistacio) in a waffle cone, but their Nutella gelato was a close second choice. I would say that Summer 2014 is off to a terrific start already. What’s on your summertime bucket list?